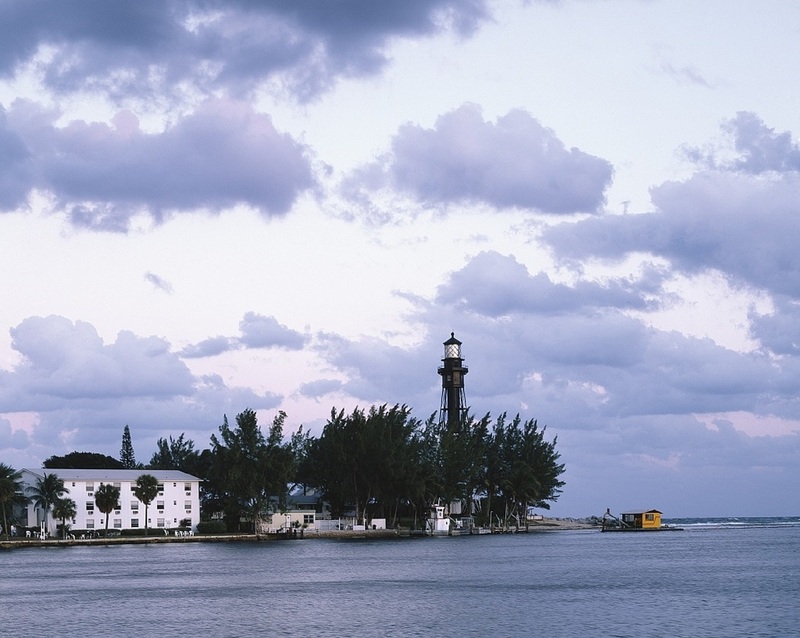 Beautiful Hillsboro Mile runs south from Deerfield Beach to Hillsboro Inlet Lighthouse. Purchase your new home in Hillsboro Shores, Hillsboro Mile or Lighthouse Point. With beautiful beaches, great fishing, marinas and fine dining, you will find yourself lost in paradise. Come see this hidden secret on the Southeastern Coast of Florida.